The beginning of a new year brings new purposes and challenges with regard to personal and professional aspects, like: love, health, money, etc. At ITEMdesignworks we want to help you achieving the mentioned goals and why not, make you “fall in love” with sports. We are convinced that a healthy body is linked with a healthy mind. 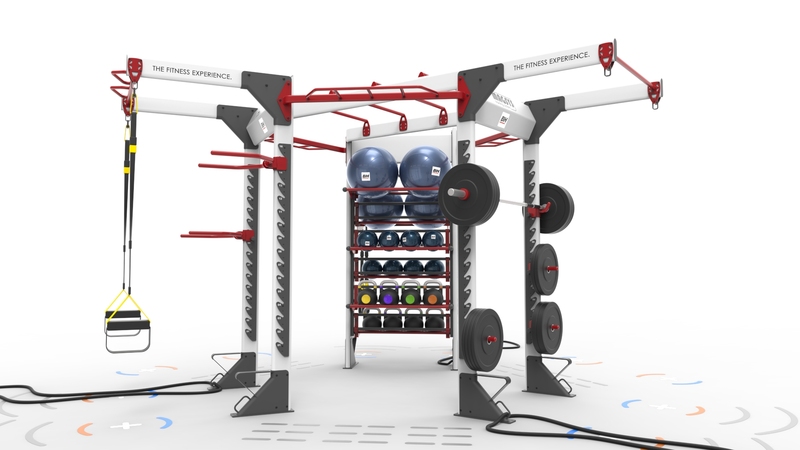 For this reason, together with BH Fitness, ITEMdesignworks has developed the MAGSYS concept – Modular Activity & Group Training System. This design offers the most versatile and functional structure available on the market. 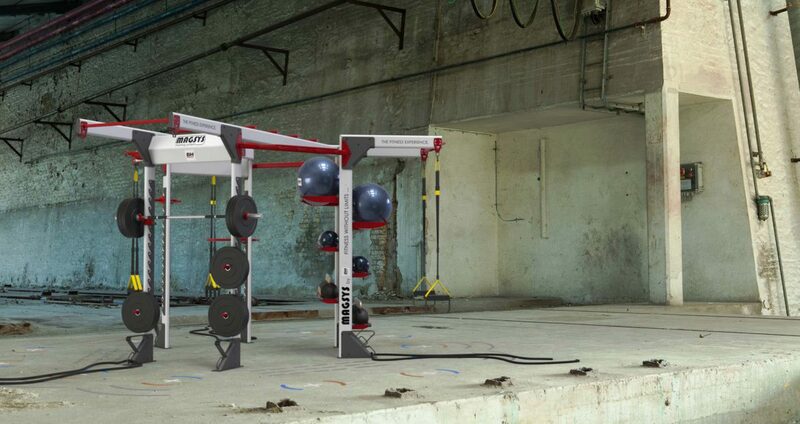 MAGSYS can create multiple configurations and can adapt well to different spaces. Furthermore, most elements can be distributed in a free, comfortable and easy way. The main goal is to go beyond any fitting need imagined by the most proactive users. Our director, Javier Cuñado, states: “MAGSYS is the most versatile modular system on the market. We have been able to create an open architecture, capable to fit into the most demanding spatial and personal needs.